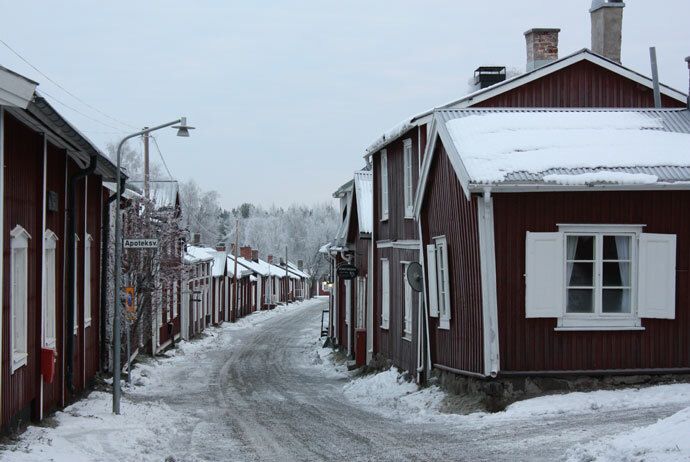 Follow the Lule River northwest from the city centre and after 9km or so you’ll reach Gammelstaden – the original centre of Luleå. 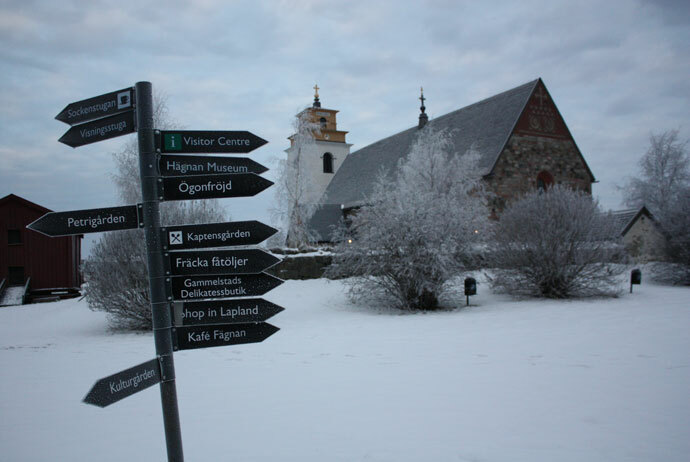 It was here that a huge stone church was built in medieval times, cementing Luleå’s role as one of the region’s most important meeting points. 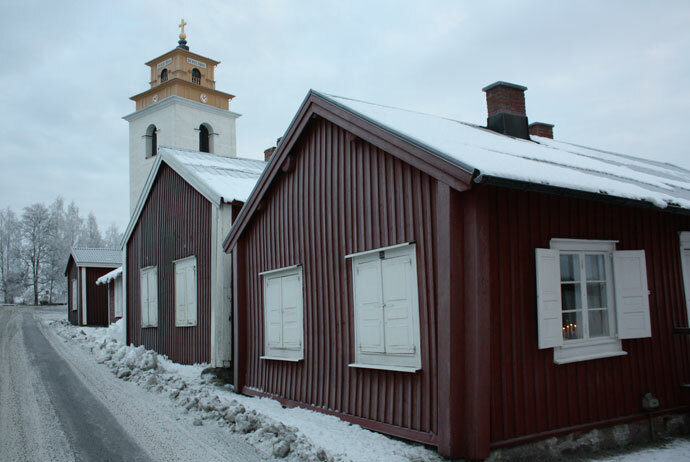 A traditional church town – or kyrkstad – grew up around that medieval church, providing temporary accommodation for worshippers from all over the region. They would arrive for Sunday services and special events, then return back to their homes in the countryside. Over time the church town grew in size and eventually gained city status. But by the 1600s Luleå had become such a crucial trading post that its centre had to be moved closer to the sea, allowing larger boats to arrive. The knock-on effect was that the church town’s wonky wooden cottages were left in a kind of time warp – and even today the church town remains superbly well preserved. As the best of Sweden’s 16 surviving church towns (and a Unesco World Heritage Site), Gammelstads Kyrkstad attracts a steady trickle of visitors throughout the year. There are maps and signposts dotted around the town, which makes it easy to find your way around without a guide, and exploring the web of narrow streets alone is a delight, especially if you’re there when it’s quiet. Aside from wandering between the 400-odd cottages, most of which remain in use (so be careful where you point that camera), there are a couple of highlights worth checking out. The big stone church in Gammelstads Kyrkstad – known as the Nederluleå Church – is all the more impressive when you consider how old it is. It’s said to have been completed way back in 1492. 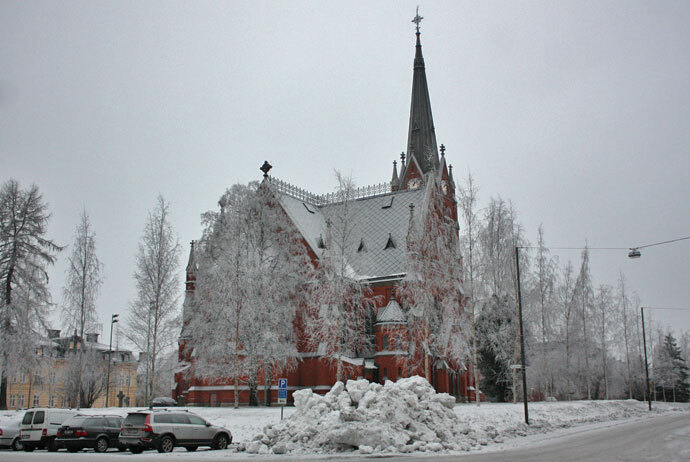 This monumental building was the catalyst for Luleå’s early growth, drawing worshippers to its services from miles around. But the Nederluleå Church also helped to assert Swedish dominance over the region, which explains its castle-like exterior. The main section of the church is basically unchanged since those early days but the solid-looking bell tower was added in the 1800s – it’s thought that the original tower it replaced was made from timber. If you time your visit right you’ll be able to look inside the church, which has a far more elaborate interior than the much newer cathedral in the middle of modern Luleå. Sadly the medieval frescoes in the Nederluleå Church were painted over in the 1700s, though they have since been restored. Also worth a look if you go inside is the wooden altar screen, carved to show scenes from the Passion of Christ (no, not the Mel Gibson film). Most of the cottages in Gammelstads Kyrkstad are privately owned, which makes it hard to get a sense of what life was like for the people who wound up staying in the church town. 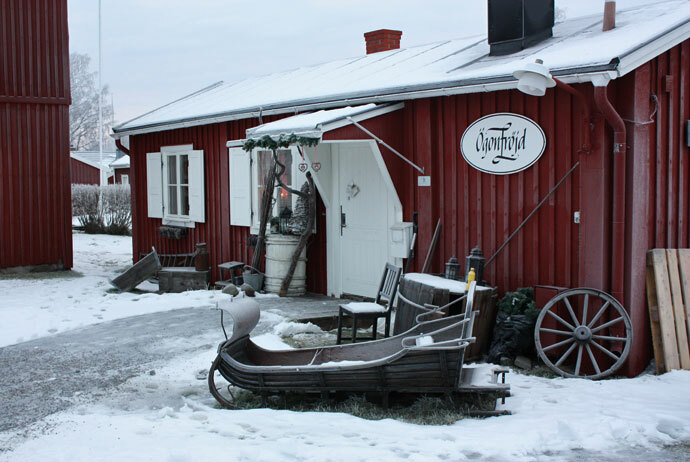 However, the cottage at 253–254 Framlänningsvägen is open for visitors to peek around in, and gives a sense of how basic the accommodation was. Believe it or not, this cottage is considered large by ‘church town’ standards. 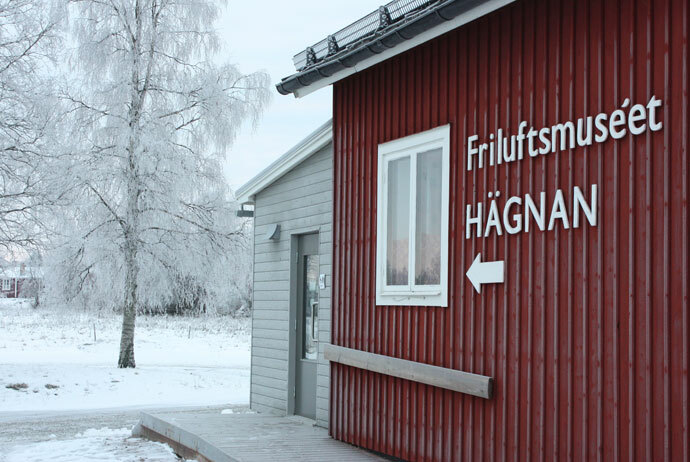 If you’re not too worn out from wandering around the town, you might want to pay a visit to Friluftsmuseet Hägnan, just northeast of the church. This open-air museum has a few interesting old buildings to look around (some from the 1700s), plus a bakery, a blacksmith’s shop, and a collection of live farm animals. In June the museum hosts a traditional midsommar celebration complete with maypole-decorating and dancing. Entry is free but outside of the main summer season (June to early September), the museum is usually only open for groups. Although it’s free to walk around the World Heritage Site, you’ll learn more by joining one of the guided tours, which are run in English and Swedish. 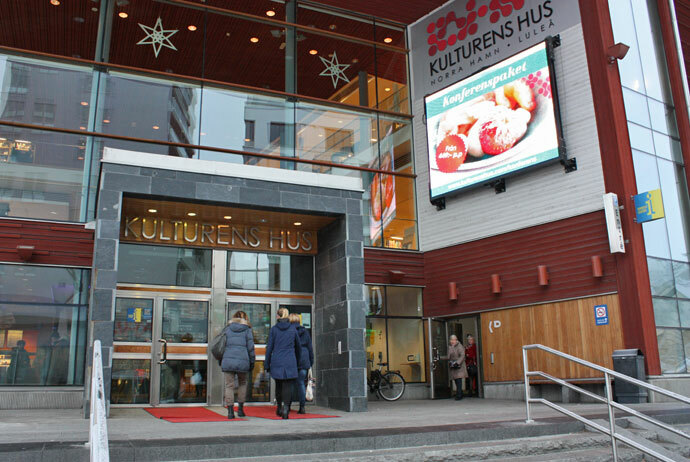 To get tickets (100 SEK per person), head to the visitor centre just across from the church. Tours run three times a day in summer (there’s often a single tour on Sunday afternoons at other times of the year). Getting to the church town from Luleå is pretty easy. Bus number 9 bound for Lerbäcken leaves from the station called ‘Shopping’ in Luleå, and stops just across from the Nederluleå Church. 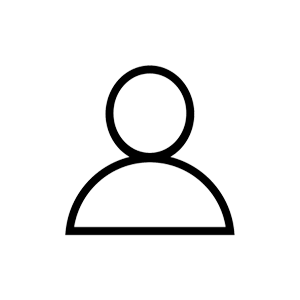 There are departures at least every hour in both directions, even during winter. Note that the last bus back to Luleå departs at around 11pm. 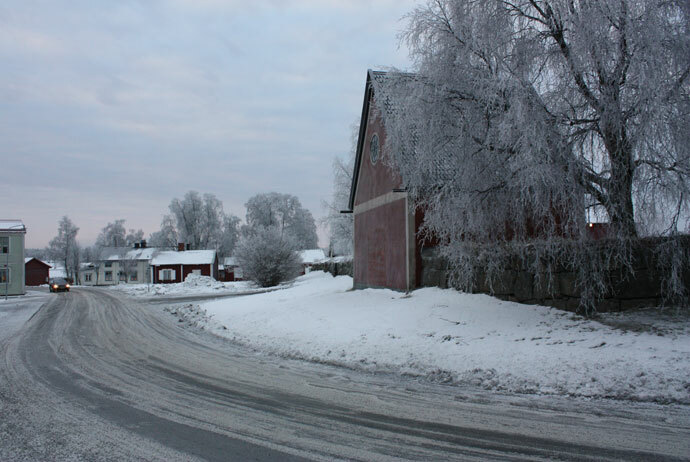 For more details on using local buses, see our guide to getting around Luleå. 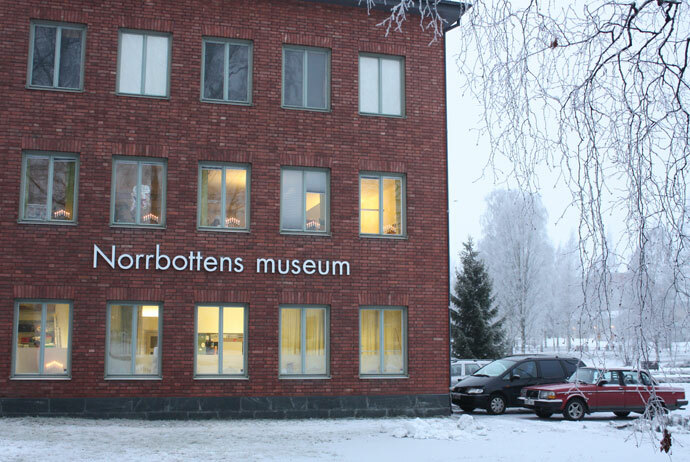 If you’re visiting Gammelstads Kyrkstad by car, there’s easy parking down near Friluftsmuseet Hägnan (the museum).